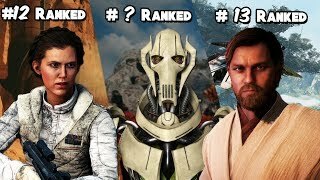 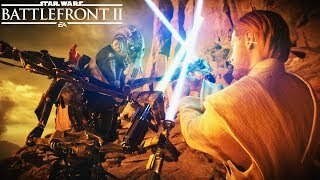 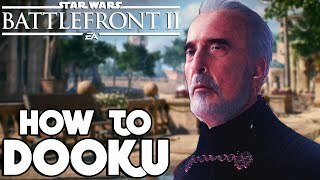 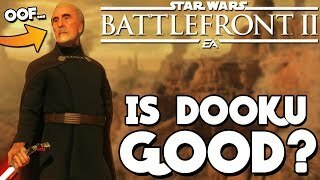 Star Wars Battlefront 2 - Is Count Dooku a Good Hero? 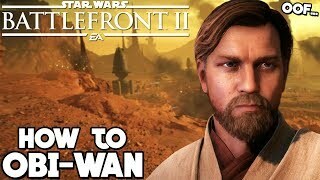 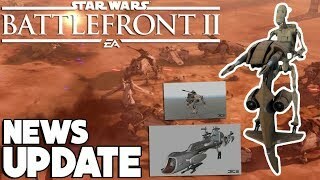 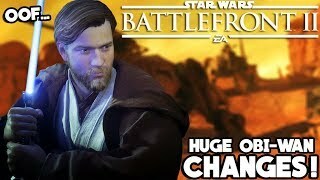 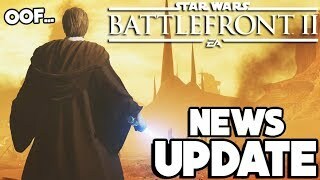 Clone Wars DLC Gameplay! 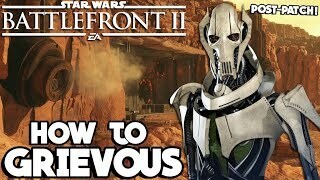 Star Wars Battlefront 2 - 5 Incredible Hero Secrets You NEED to Know! 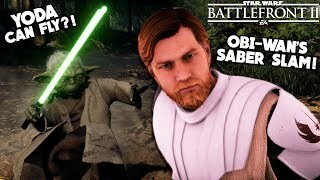 Yoda&#39;s Flight?! 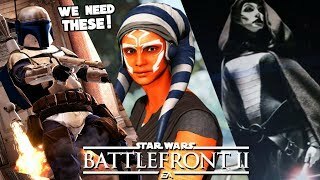 Star Wars Battlefront 2 - 5 Clone Wars DLC Heroes We NEED in Battlefront II 2019! 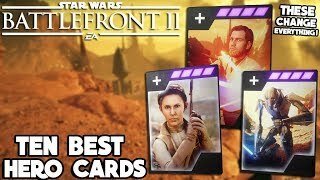 Star Wars Battlefront 2 - 10 Hero Star Cards to Make You a Battlefront II MASTER! 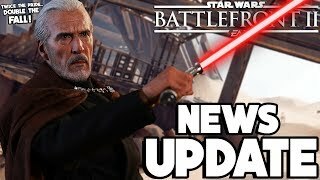 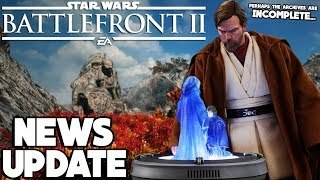 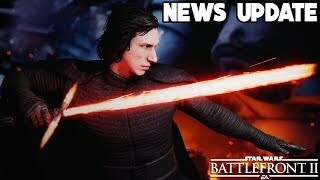 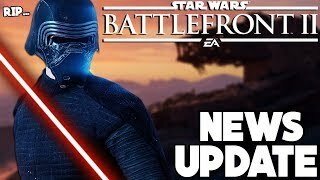 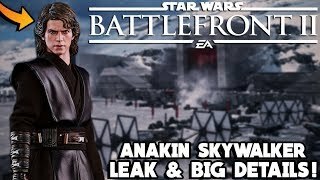 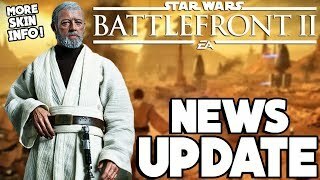 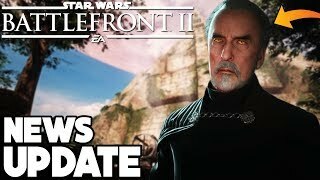 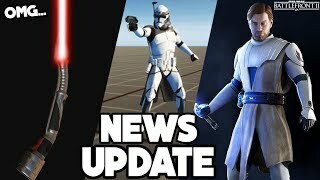 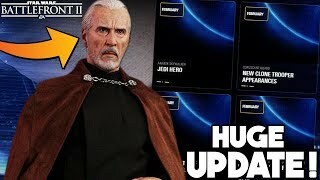 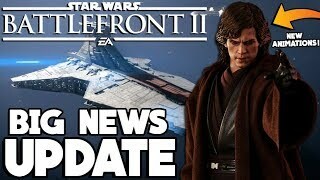 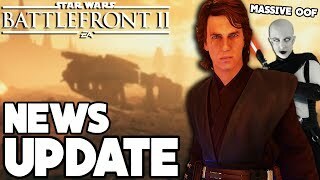 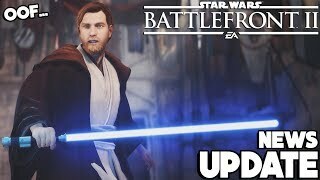 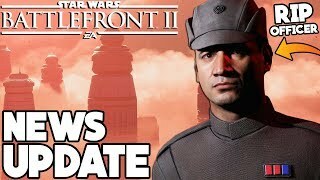 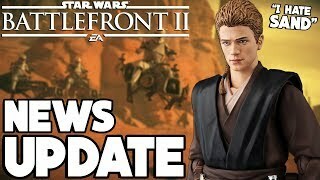 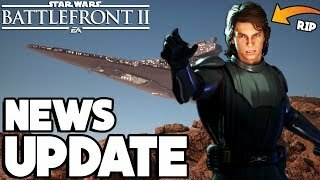 Star Wars Battlefront 2 - NEW Map for HvV and Blast Coming, Arcade Content and More!